Leprechauns are a large piece of Irish folklore. Exactly where their name came from is a matter of some debate, but the one of the popular conclusions is that it comes from an Irish word that means pygmy. This word alone points to the leprechaun’s small size. The tales of this creature point to a fairy that is intelligent and sometimes devious. There is nothing indicating that they are either good or evil. In current times, they are seen as small, old men dressed in green with a jaunty hat perched on their heads. In earlier times, however, they were said to wear red. 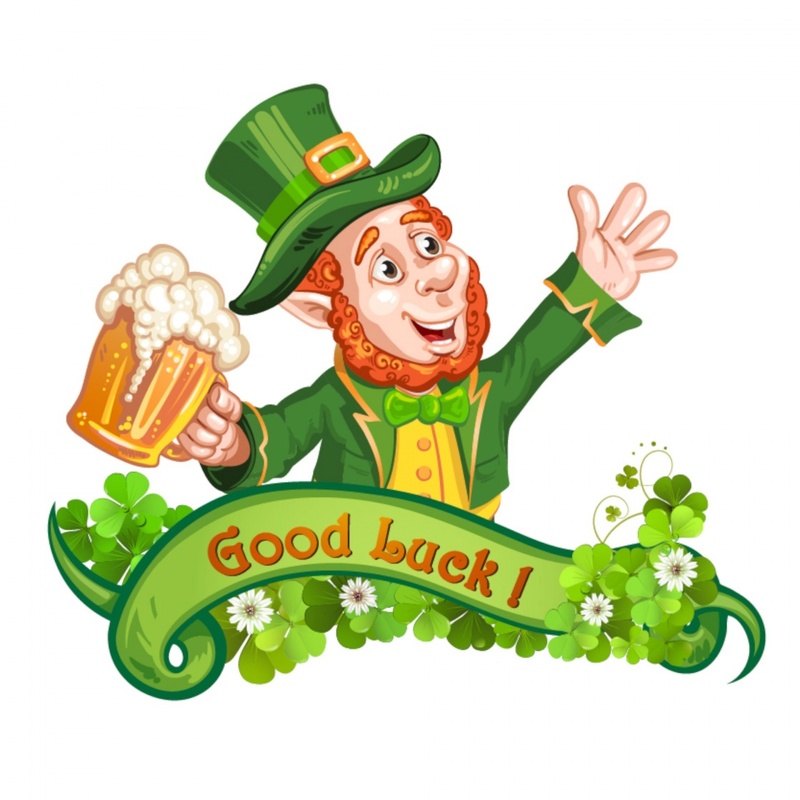 Depending on what part of Ireland the leprechaun was found in, the dress may be different style, but it was usually a variation of the same general outfit. Red pants buckled at the knee with a matching coat and shoes with buckles on the tops. In recent times, they are always portrayed dressed in green, but the same type of clothes. Another part of the Leprechaun legend includes their pots of gold. Some stories say that this gold is what they have saved from their shoemaking, but other sources say that the tiny folk found the gold. According to this story, the Danes invaded Ireland and left gold scattered all over Ireland. The leprechauns found it and have guarded it ever since. Regardless of which story is told, they all say that whoever catches one is a very lucky person. Catching them is difficult, but holding on to them is even trickier. Keeping them long enough to make sure that they follow through on their promise to deliver the gold or three wishes is the key to getting the reward. Leprechauns are certainly a fascinating piece of Irish legend.